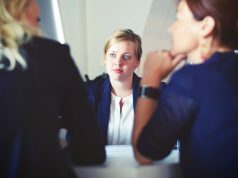 Good MBA jobs are tough to come by, especially when you are picky about the company name and the work environment and are keen to learn and grow. However, this opportunity with Robert Bosch holds a lot in its folds for anyone who is eager to do well and work hard. So, come, let’s take a closer look at what Robert Bosch has to offer and what you can do to grab this exciting job for MBA students. Founded in 1886, Robert Bosch is currently one of the leading names in the Mobility Solutions. Headquartered in Germany, Robert Bosch has spread its wings over 60 countries and has numerous people working with it day and night to lay the foundation for future growth. Robert Bosch has particularly grown as a company because it puts the comfort of its employees above everything else. The work culture is flexible, receptive and beaming with learning. People who have worked or are still working at Robert Bosch have been particularly appreciative of its engaging work environment that appreciates opinions and encourages experiments. 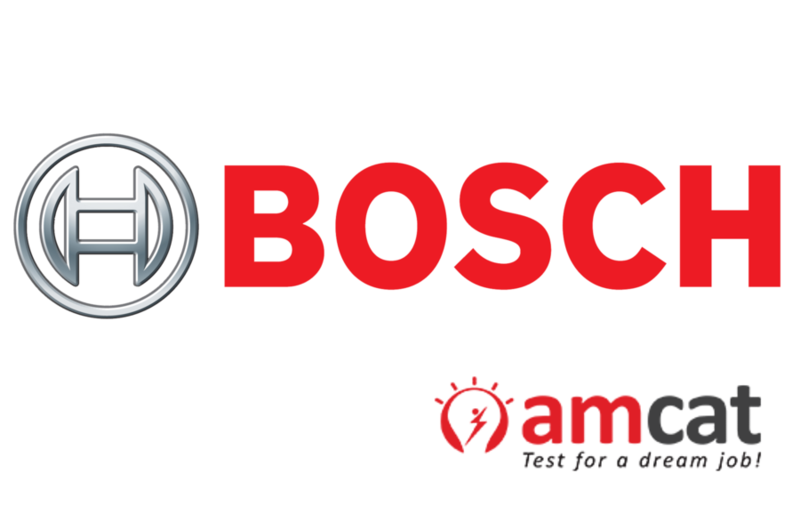 Once you give the AMCAT exam, you can easily follow this link to apply for this MBA job at Bosch Limited. So, the very first thing that you would need is a good AMCAT score to make it through. Also, do keep it in mind that while how much you score in your core module would be taken into account, your score in the compulsory modules would also be screened. To be a part of Robert Bosch, you need to have good command over the English language and have brilliant communication skills. Communication skills have been the center of focus with Bosch Limited for some time now. So, read the newspaper, interact with people in English and if you want to make real, concrete changes, then opt for MyEnglish. MyEnglish can help you figure out your strengths and weaknesses and guide you on how to improve your command over the language. Also, after your AMCAT score, another important thing that can help you make a good impression would be your job resume. So, take care to have an impeccable job resume and use the right keywords related to MBA jobs. After you have been shortlisted, you will be expected to give another online test and a functional & HR interview. To best prepare for the interview process, practice in front of the mirror or ask your friends to conduct mock interviews. You can alternatively and for more effective results, opt for Mock-AI, an online interview application. MBA jobs can be rewarding and fulfilling if you get a company that is supportive of your dreams and encourages you to put your opinion forth. Robert Bosch is one such organization where your dream of getting the best of the best MBA jobs might come true. So, apply for it right away and take the best of the MBA jobs in town, home! For more such job updates and opportunities, register with amcat today!